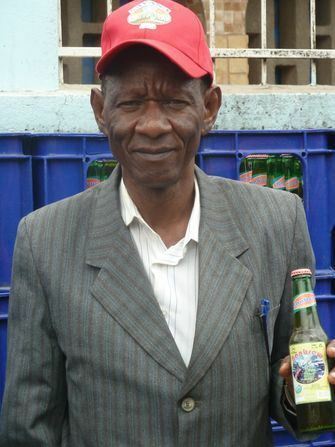 Medo's story: "SMEs face so many challenges"
The story of entrepreneur Hiza Mhilu, founder and managing director of MEDO banana wine in Tanzania. How did you started your company? How important is support for SMEs? How does the growth of your company effect the entire value chain?